We treat your pets like the valued family members they are! All pets deserve care and compassion. Prevention improves the quality of your pet's life! Our veterinary team is committed to your pet’s wellbeing. We have been serving the pets of Brantford, Burford, and Paris for over 30 years. Our veterinary practice is built on a strong foundation of honesty, integrity, and compassion. We offer our clients the best options for disease prevention and treatment to ensure they can make decisions that fit their own unique family. Our full- service veterinary clinic strives to exceed our clients’ expectations with optimal and unified patient care. We treat your pets like the valued family members they are. Your pet is our passion. See our services. 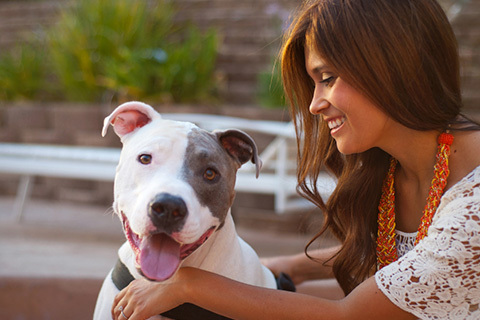 Our veterinarians provide a wide variety of services for cats and dogs. 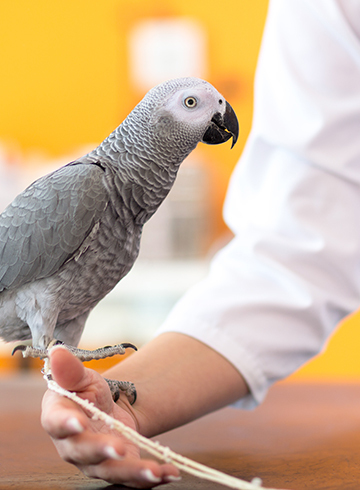 We are also proud to provide exotic pet medicine for birds, reptiles, pocket pets (rabbits, guinea pigs, hamsters, mice, ferrets), and more! To find us, please click directly on this map or visit our directions page under Contact Us (The address itself has recently been changed via Canada Post and will not work in standard GPS units). Ask us about our Wellness Plans with affordable monthly payments. We are committed to excellence in care for your pet. Learn more about our services. We provide care for cats, dogs, and exotic pets. Book your pet’s next appointment today! "Dr. Crombie has always gone above and beyond for the care of our family's pets for several years." "Very caring and accommodating staff!"